Probate Sale subject to court confirmation and overbidding in court. 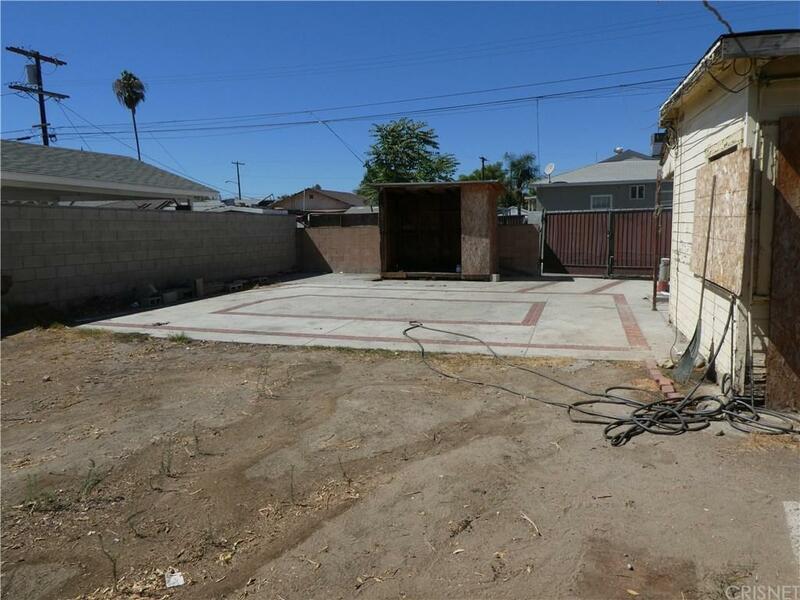 This property is centrally located in Pacoima and it's a fixer with great potential. 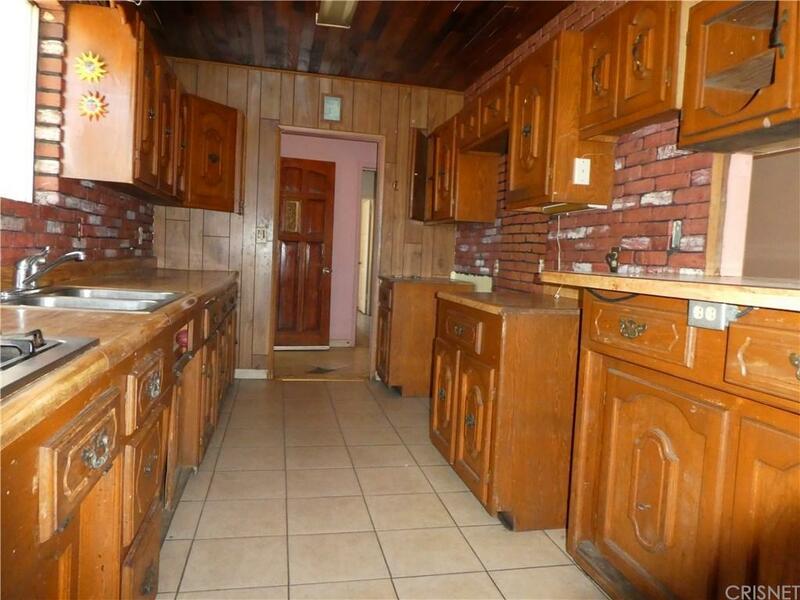 Property offers 3 spacious bedrooms, 1 bath, 1156 Interior square feet, large living room with wood floors, 2 car detached garage. Home sits on a 7,264 sqft foot lot with RV access and plenty of room to park toys or vehicles. 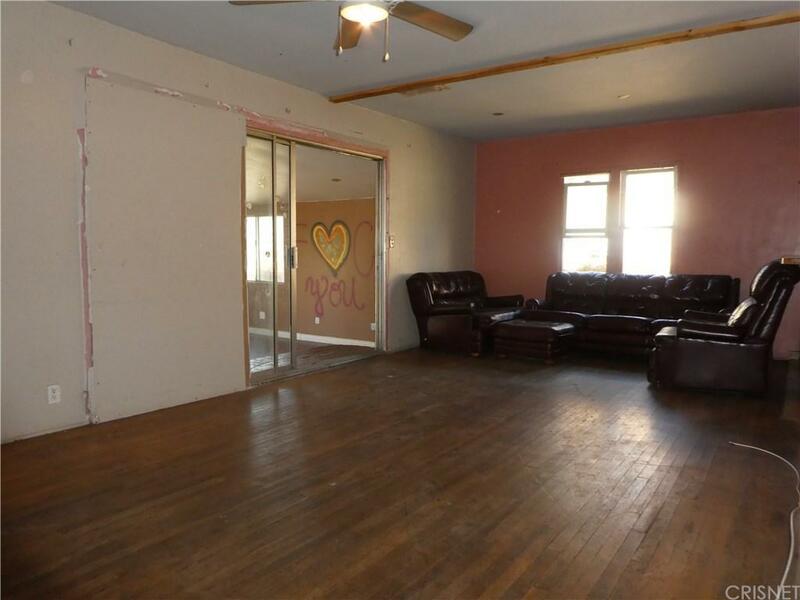 Property is sold "As Is" and "Where Is" with no warranties. Sold by Jeff Zolot BRE#01197231 of Nonmember Officedefault. 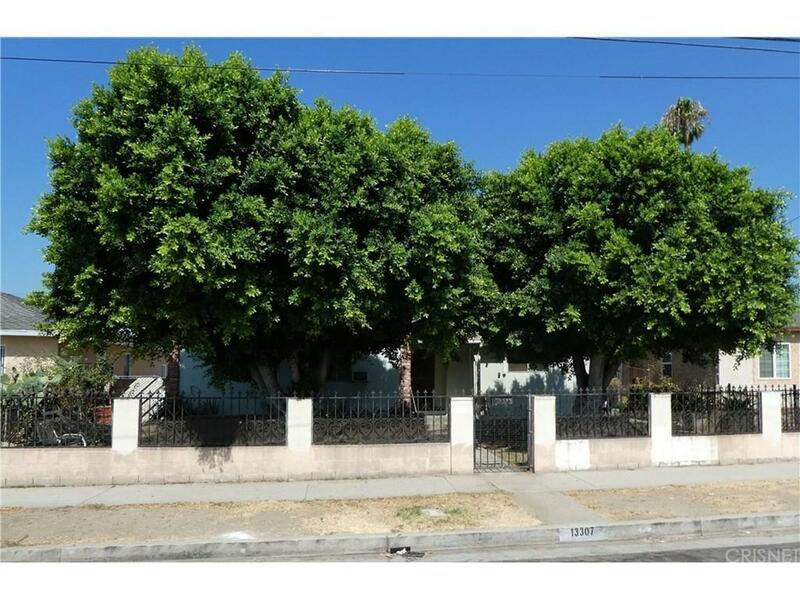 Listing provided courtesy of Hector Palacios DRE#01197231 of Park Regency Realty.